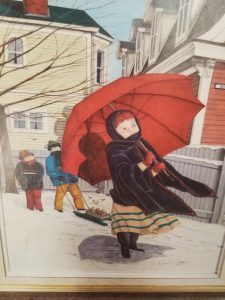 The Royal Newfoundland Constabulary is seeking the public’s assistance in locating numerous pieces of stolen artwork. 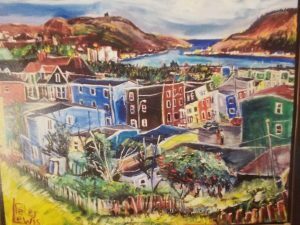 On May 17, police received a report of a residential break and enter in the west end of St. John’s where numerous pieces of valuable artwork were stolen. 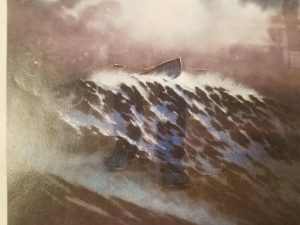 The artwork was stolen from the home sometime between April 18, 2018 and May 17, 2018. 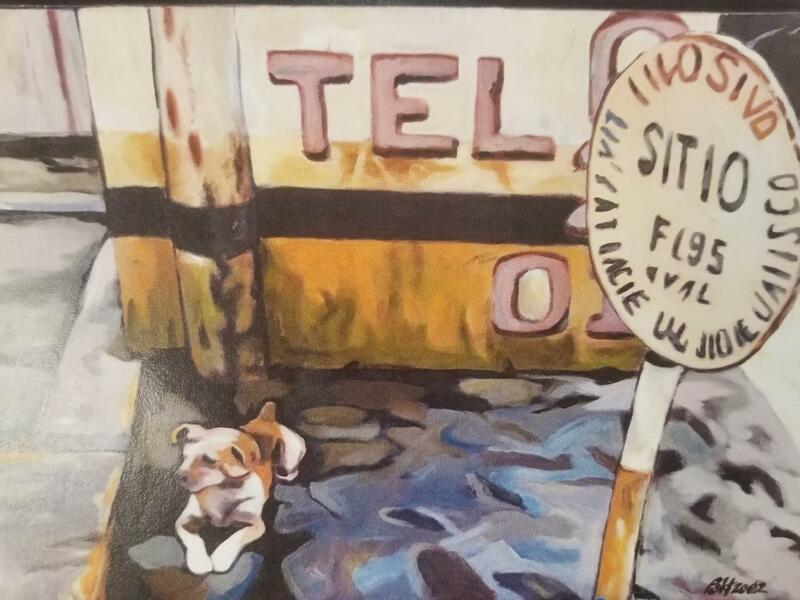 A full inventory list is still being compiled; however, investigators have confirmed that numerous pieces were stolen – an oil painting by Robert Wood (“The Maine Coast”), a Helen Parsons-Sheppard (jug & fruit on a tray), a Jim Miller print, a Reginald Sheppard (“Trinity”), a Madonna in gold and platinum, a Peter Lewis, a Richard Steele, a Clifford George (“Caplin Run”), a Chris Pratt (6 cents), a Giralt Lerin (Ballerina), an Antoine Blanchard (Notre Dame, the bookstalls) and a Davis Blackwood (Alice Lacey). 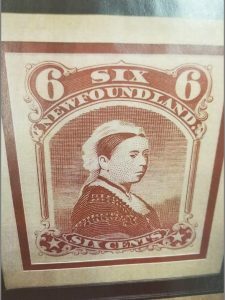 The RNC General Investigation Unit is seeking the assistance of the general public. 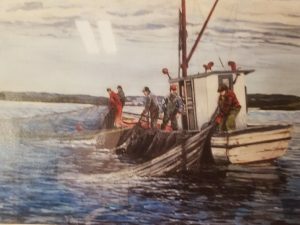 Anyone who has any information pertaining to the whereabouts of the stolen art work, or who is responsible for the break, enter and theft is asked to contact the RNC at 729-8000 or Crime Stoppers at 1-800-222-TIPS (8477). You can now provide information anonymously on the NL Crime Stoppers Website at www.nlcrimestoppers.com.